Delaware's Attorney General, our State's chief law enforcement officer, has broad responsibility to combat crime, safeguard families, fight fraud, and protect consumers in the First State. 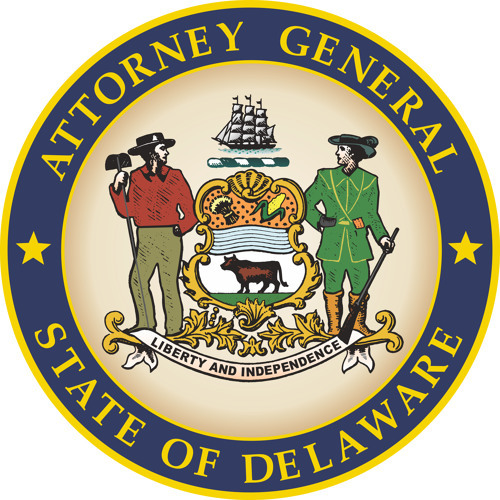 In meeting this mission, Attorney General Denn is part of what is essentially Delaware's largest law firm - 220 attorneys and over 200 staff who prosecute, investigate, advise and counsel in a number of roles and responsibilities. Those who work in the Office of the Attorney General are committed to the common goal of serving all Delawareans with integrity and dedication.